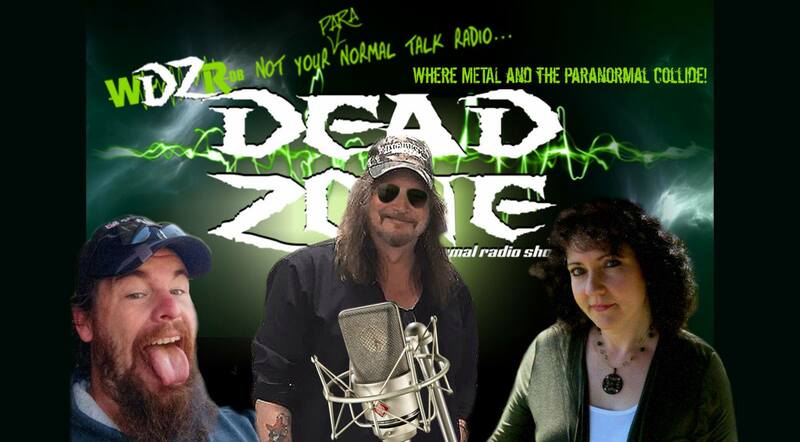 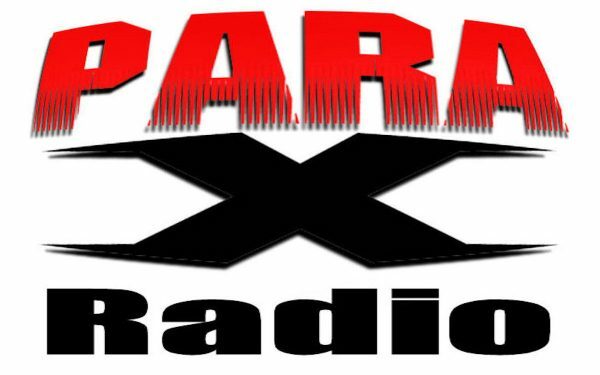 Lee and Michelle Poye along with Dustin Coffey are RIP- Rural Indiana Paranormal, host The Dead Zone Paranormal Radio Show Paranormal and Cryptozoological based discussions with some of top names in the field. 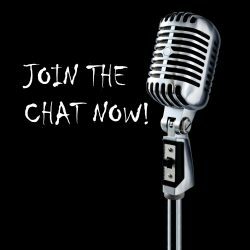 Authors, Team’s and TV show guest from A to Z. Oh, and the best Rock/Metal Music on the air. 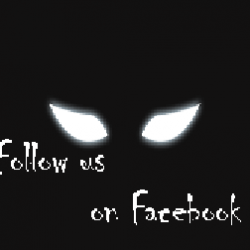 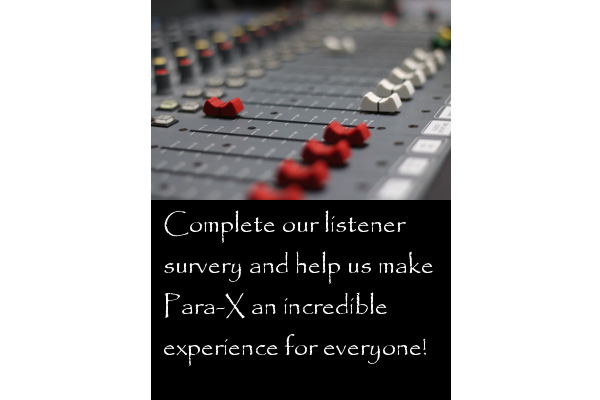 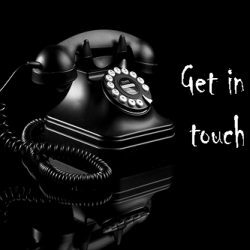 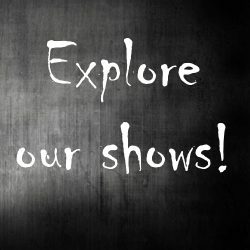 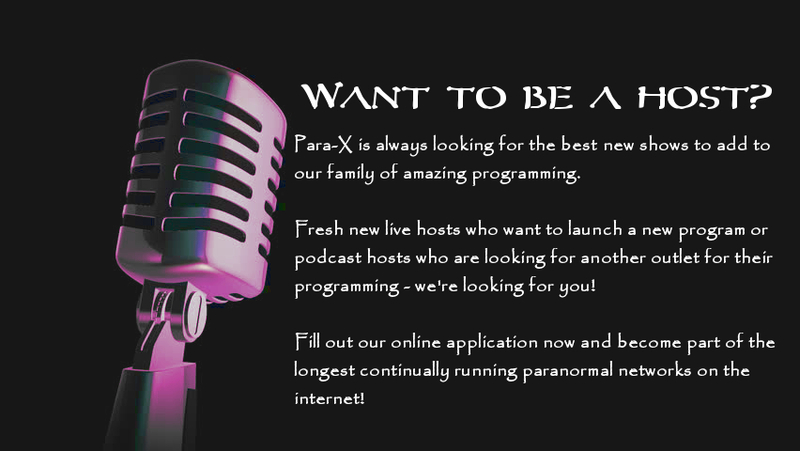 Defiantly NOT your ordinary paranormal talk show.